The Great Shakeout, which started in California in 2008, had 20.3 million people registered to participate worldwide in Thursday's event -- meant to encourage people in earthquake-prone areas to practice the 'Drop, Cover, and Hold On' method. 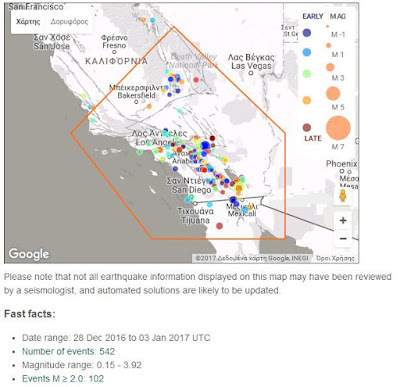 The method recommends people to drop to the floor, anchor themselves down to the ground, cover under a table or a desk and hold on until the quake ends. 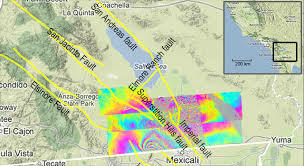 The Southern California Earthquake Center partnered with U.S. Geological Survey to create an earthquake drill similar to what would happen if a 7.8-magnitude earthquake occurred along Southern California's San Andreas fault.